The great expanse of sun-drenched redness that is Moab, Utah, will soon be besieged by every manner of dirt-loving trail junkie the U.S. can muster. 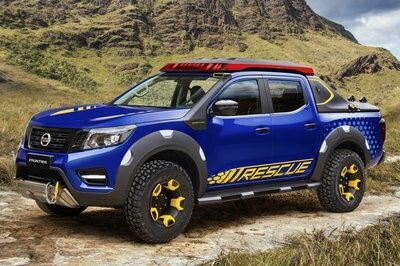 That’s because the 50th running of the annual Moab Jeep Safari event kicks off later this month, and to celebrate, FCA has launched seven rough-and-tumble concept vehicles ready to tackle the off-roading paradise. 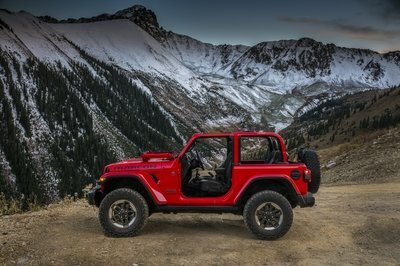 One of those concepts is the Trailstorm, which Jeep calls the “ultimate Jeep Wrangler for exploring off the beaten path” – quite the claim considering the Wrangler’s impressive off-roading history. Based on the Wrangler Unlimited model, the Trailstorm is equipped with a huge variety of bolt-on goodies plucked straight from the Performance Parts catalog, offering a nice template for anyone looking for a little inspiration when kitting out their own Wrangler. While the Trailstorm won’t necessarily be the most extreme off-roader at Moab this year, it’s still a great example of what can be done in your garage if you happen to have a yearning to play in the dirt. Continue reading to learn more about the Jeep Trailstorm Concept. Looking at the Trailstorm, the first thing to hit your eyeballs is the red/brown/tan camouflage wrap, which was specifically designed to hide out in the Utah desert. The jury is still out on the wrap’s efficacy in this matter, but when it comes to running gear, there’s no question this thing has the goods. 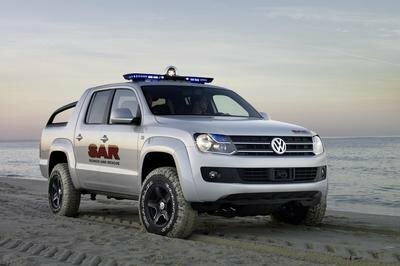 That’s because there are terra-stomping 37-inch tires in the corners, which come mounted to concept-exclusive 17-inch off-roading wheels finished in matte black. To fit the massive rubber, new high-top fenders were added, also finished in matte black. In front, that grille gets the same color treatment as the fenders and wheels, plus there’s a Jeep Performance Parts Rubicon winch and winch guard. The headlights and fog lights get LEDs, while the hood was replaced with a power-dome vented unit, once again with gloss-free black in the center section. Moving to the flanks, we find off-roader rock rails with a step-up, courtesy of Mopar. The custom parts builder also provides a new fuel filler door. The removable roof is a concept-exclusive soft-top with a fastback rear design. I like the look, and I genuinely hope the powers that be green light it for series production. Finally, there are taillight guards and a Jeep Performance Parts tire carrier in back, plus steel Rubicon bumpers front and rear. The first thing done to the interior of the Trailstorm was the addition of bedliner surfaces for quick and easy clean up. 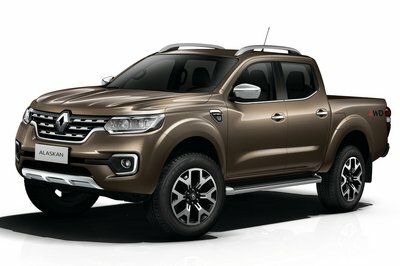 Not only does it protect the inside from whatever grime you happen to dig up out in desert, but it looks the part of a dedicated off-roader as well. Complementing the tough, hose-friendly material are all-weather floor mats, once again sourced from Mopar. Of course, unless you have a backside made of granite, you’re gonna want something a little softer than bedliner on the seats. To that end, Katzkin was called upon for some luxury conciliation. Hey, nothing wrong with a little civilization out in the wilds. Lastly, Jeep chopped the doors for enhanced visibility. Under that domed and vented hood is an unmodified Jeep Wrangler Unlimited drivetrain, which includes a 3.6-liter Pentastar V-6 engine mated to a five-speed automatic transmission. 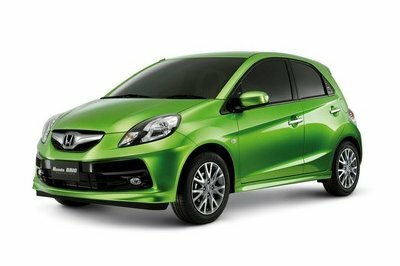 Output is rated at 285 horsepower and 260 pound-feet of torque. Things get much more interesting under those high-riding fenders. To help accommodate the meaty 37-inch tires, the Trailstorm gets a full two-inch lift, complete with shock absorbers from Jeep Performance Parts/Fox. There are also Rubicon Dana 44 axles in front and back, and a plus-sized brake kit. This is the right formula for a commanding Jeep off-roader, and I’m confident the Trailstorm will have what it takes to hang at Moab. 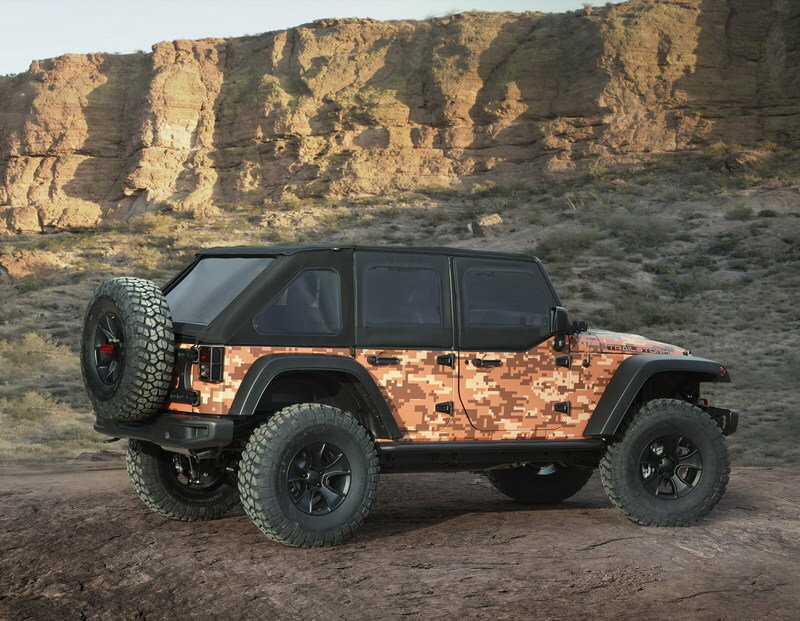 Five decades out in the Utah desert is a long time, and it looks like Jeep is doing it right with these concepts. The Trailstorm is one of the more low-key vehicles on offer, but that’s ok – it checks all the right boxes, especially for an enthusiast looking for motivation to turn a few wrenches and make a Moab machine of their own.